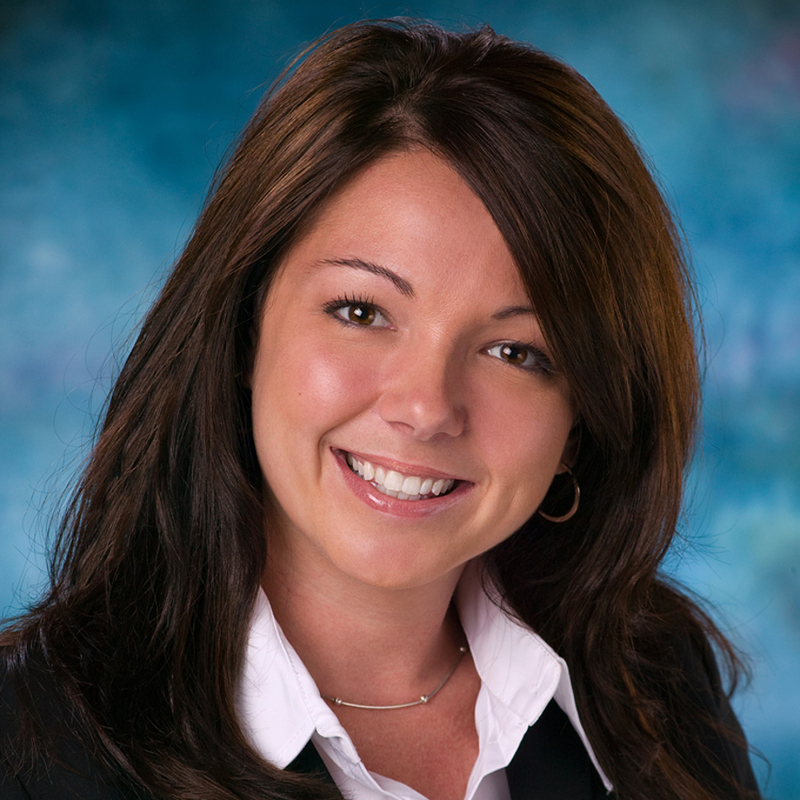 Lantek Sheet Metal Solutions is proud to announce the appointment of Lantek USA Director Adria Haines to the Fabricators & Manufacturer’s Association, International (FMA) Software Technology Council. As one of only nine members on the council, Haines brings 20 years of expertise in CAD/CAM and manufacturing solutions software. Haines has robust experience in the CAD/CAM market. With an educational background in Computer Science from the University of Cincinnati, Haines began her career developing and supporting CAD/CAM software. She went on to serve as an Application Engineer, demonstrating and implementing CAD/CAM Interoperability projects to Fortune 500 manufacturers, before landing in her favorite role – crafting solutions for customers. “I’m a problem-solver by nature,” stated Haines. “Once I began working closely with clients in real-world manufacturing, I was hooked. To see the impact my work has in saving time and money for manufacturers is truly satisfying.” In 2009 Lantek selected Haines to assemble a US team as part of their mission to help sheet metal companies digitize their processes with the most innovative software products and services. She has been key in the launch of Advanced Solutions, Lantek’s new offering for the Digital Transformation of Sheet Metal companies. “Today I am helping my clients learn Industry 4.0 technologies and how to achieve their digitization goals. I am honored to be chosen for the FMA Software Council and hope that my knowledge of CAD/CAM, Nesting, Manufacturing Execution Systems (MES), ERP and Integrated Smart Factory will be an asset to their mission,” added Haines. 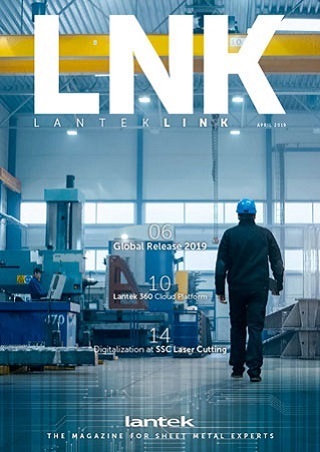 Lantek Sheet Metal Solutions is the world’s largest provider of Industry 4.0 solutions to the Sheet Metal Fabrication Industry. Their solutions include CAD/CAM Nesting, MES, ERP and specialize in integrating software for Smart Factories. Lantek is globally headquartered in the Basque Country of Spain. Having over 30 years of experience, Lantek supports more than 19,000 customers in more than 100 countries. Lantek has offices in 15 countries, as well as an extensive network of distributors with presence worldwide. Lantek’s U.S. Headquarters is located in Mason, OH.